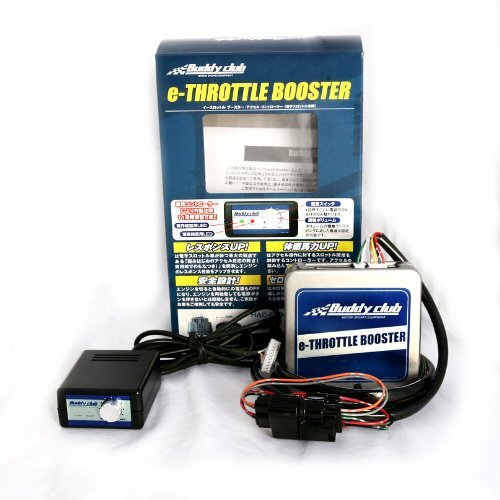 The advent of electronic throttle (drive-by-wire) systems in late model cars presents a unique tuning opportunity. On these cars, the throttle plate is modulated by an electronic signal that is connected to the accelerator pedal. Because this system is based upon voltage readings from a sensor, it can be easily modified with an electronic controller. Controlling the ratio of pedal-to-throttle opening allows the driver to dial in precisely the feeling needed, whether its quick blips of the throttle for heel-toe driving technique or de-sensitizing the pedal for economy mode driving.